Writers of all kinds love using social media as a channel for marketing their work, whether they have written articles or are marketing a published novel. While Facebook’s algorithms continue to decrease the reach of promotional posts not only for writers, but for larger brands as well, many are adopting Twitter as their main promotional tool for marketing their work. 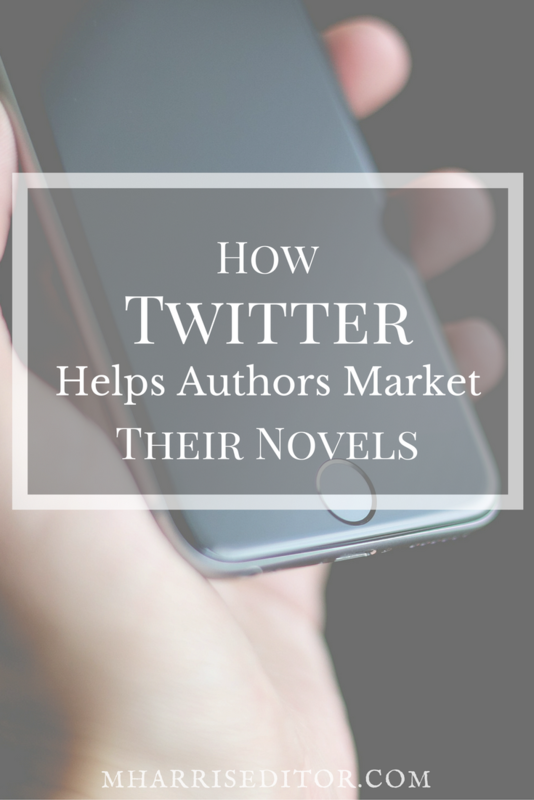 When you have written a novel, marketing your book on Twitter can be an effective method to increasing sales and reaching your fan base on their preferred social media channel. However, it’s important to follow the steps below in order to effectively market your novel without turning readers off to your work. Be a Person First, an Author Second – It is crucial to success on any social network to connect on a human level rather than behave in a stiff, salesy manner. Your readers will see the difference and your potential readers may get turned off when they see excessive promotion without some personality. Promote Sparingly – The temptation to share the excitement of your story’s publication frequently is understandable. Your passion for your work is certainly something worth celebrating and sharing with the world. However, interspersing your promotional messages with personal ones is a better idea to create interest and appeal while still sharing your excitement. Write Promotional Tweets with Flair – Simply writing “buy my book” and including a link to your sales page is lazy and will not provide the return on time invested you want. Instead, talk about books similar to yours or about the genre you like to write. Some writers use the hashtag #novelines in promotion, as this gives readers a snippet of text that can tempt them to learn more about the story. Another great hashtag, #amwriting, allows you to commiserate with other writers and keep yourself accountable with projects. Using images, such as your cover, can help in promotion as well, but make sure you own the rights to the image. 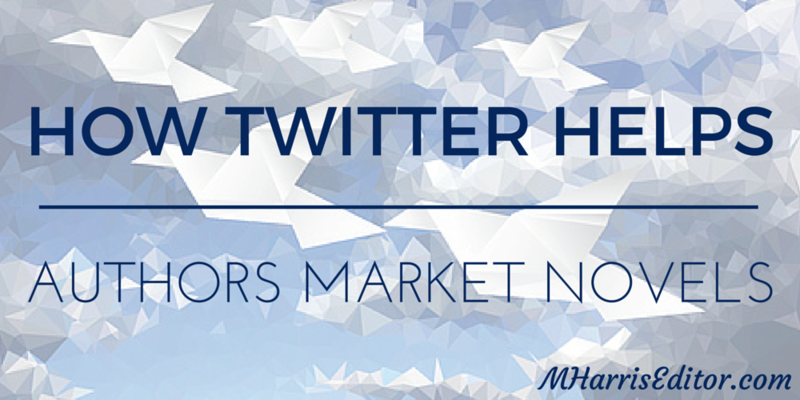 Marketing your book on Twitter is just one way to reach new audiences, connect with established ones, and try new techniques for getting the word out about your book. If you are not at the point in your writing where you feel comfortable marketing a book and would rather focus on edits, contact a professional manuscript editor. Megan Harris, located in the St. Louis, MO area, is adept at content review, line edits, and proofreading and is more than happy to discuss your project any time. Contact Megan to discuss your project today!